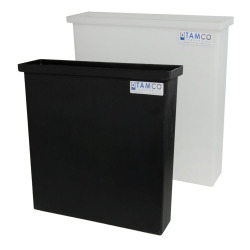 Tamco® Square & Rectangular Tanks Category | Tamco® Square & Rectangular Tanks | Natural & Black | U.S. 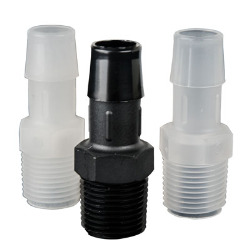 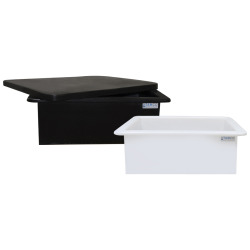 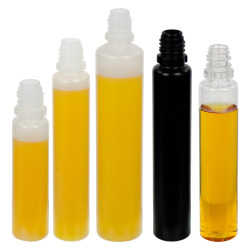 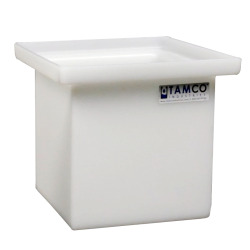 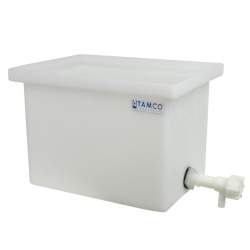 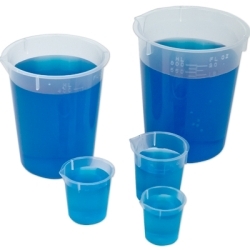 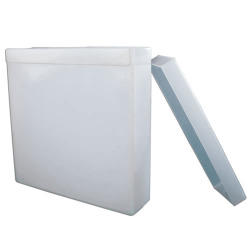 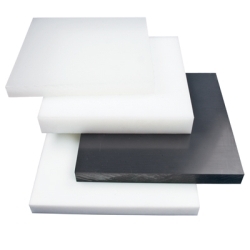 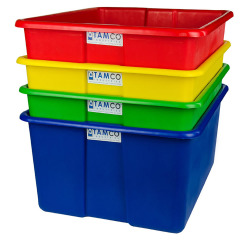 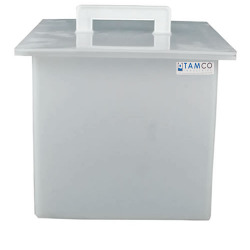 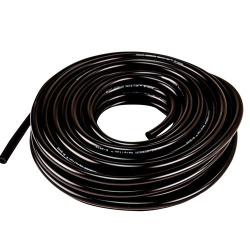 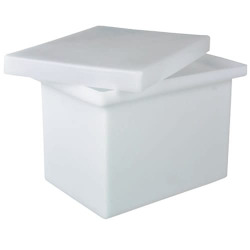 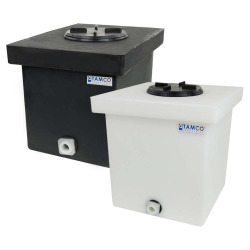 Plastic Corp.
Tamco® Square & Rectangular Tanks are some of our best sellers and they work well for a variety of applications. 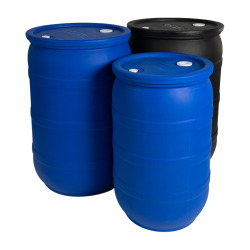 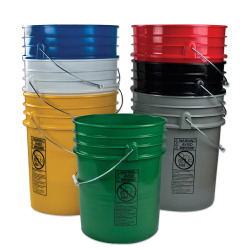 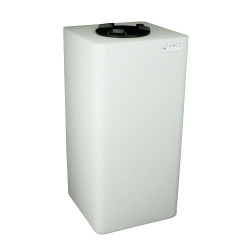 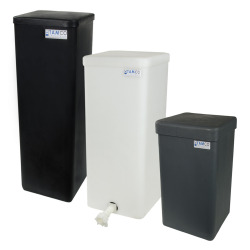 Offering both durability and chemical resistance, these tanks are available in a wide range of sizes.